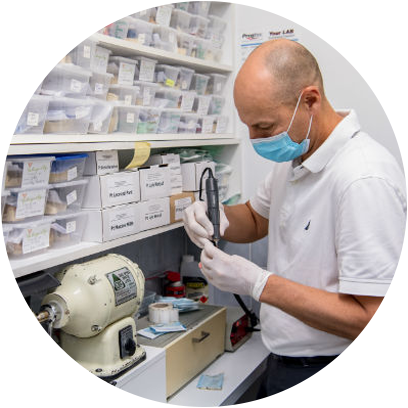 For over 30 years, Tandara Dental Centre has been committed to serving the families in our community and surrounding areas with quality oral healthcare. 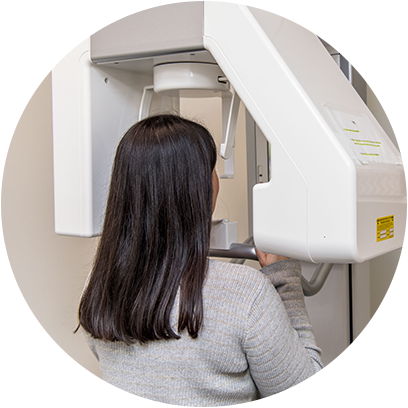 Not only do we employ some of the most skilled and professional dentists, but we rely on state-of-the-art equipment to ensure that you get the dental care you need and deserve. 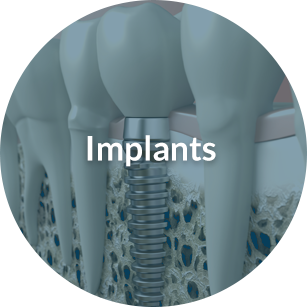 Dr. Saurabh Rai took over the practice in 2016 and has since begun to offer many new treatment options in addition to the quality treatment options that were already available. Open six days a week, you can rely on us to help you improve your dental health. 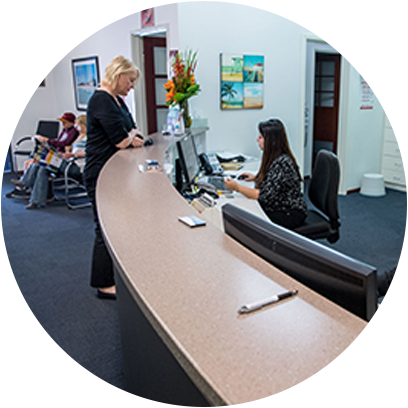 For dedicated dental care in Perth WA, contact us today and book your appointment. We accept all Private health funds such as Medibank Private, HCF, Bupa etc. 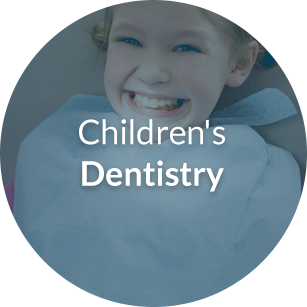 We also accept DVA (Veterans Affair) and Medicare Benefits (CBDS) for children. Walk-in patients are also invited to stop by for their oral care concerns. Free parking is located just next to our building. 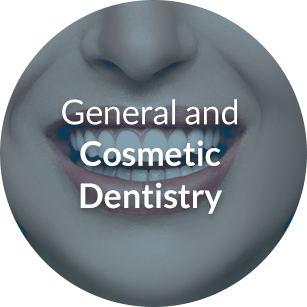 Our team of highly experienced Gosnells dentists bring a unique approach and specific procedures together in one, convenient location. You’re able to receive comprehensive care without having to travel back and forth to other office locations. We’re open late and available 24-hours a day for emergency dental care. Our new, extended business hours make it easier for you to fit oral care into your busy schedule — even if it’s on the weekend.